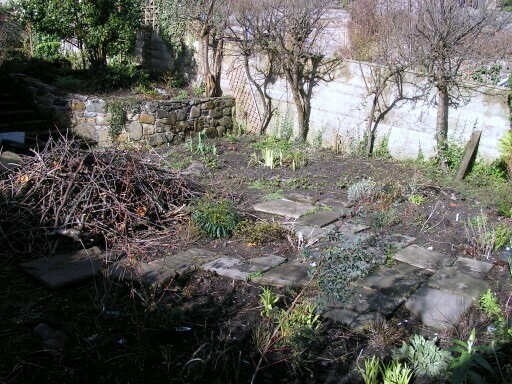 My client wanted a garden that would be a peaceful haven to relax in as well as a place to entertain friends and family. 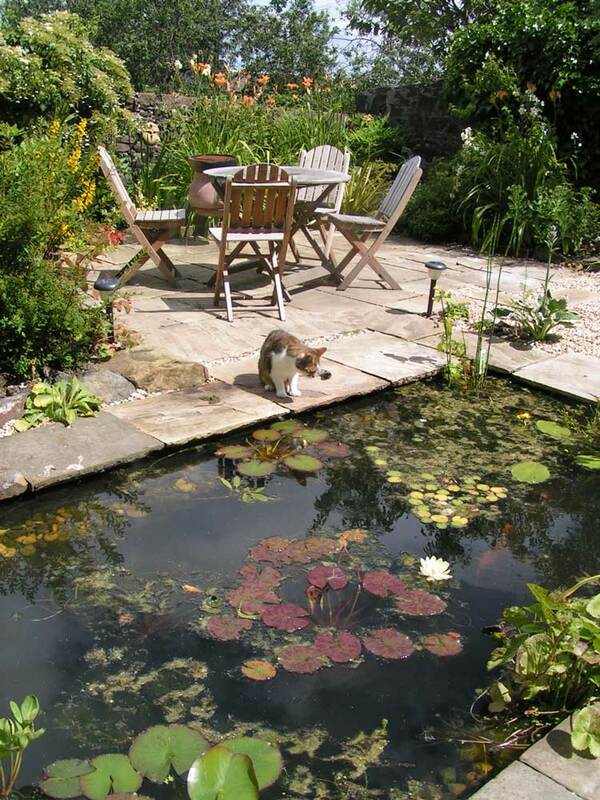 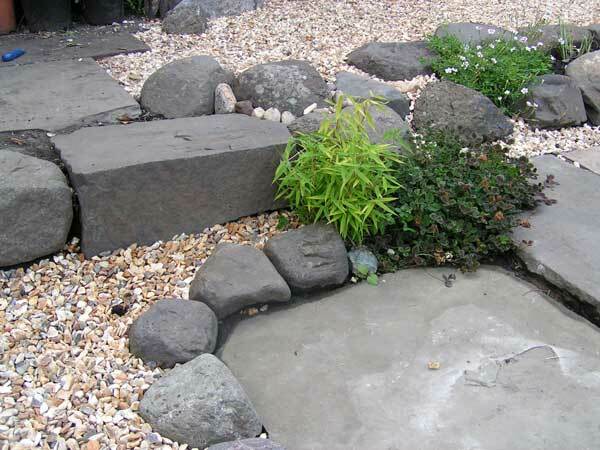 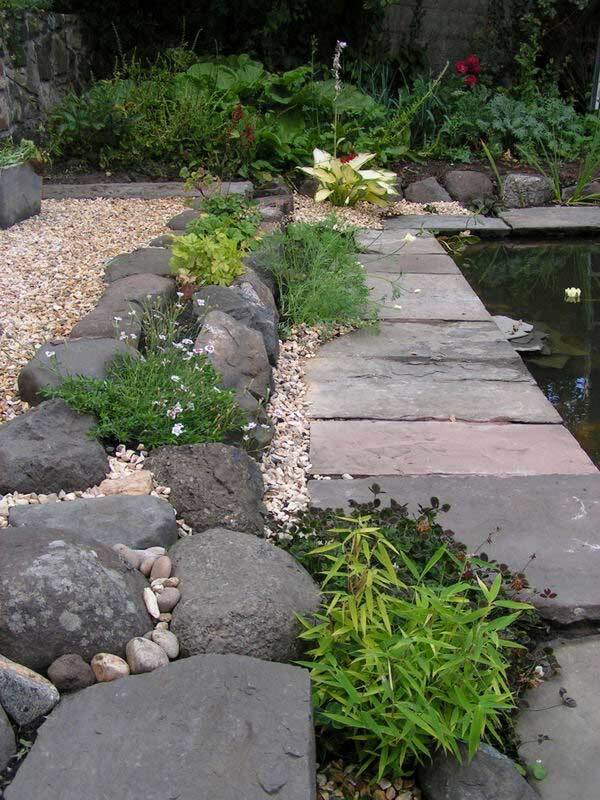 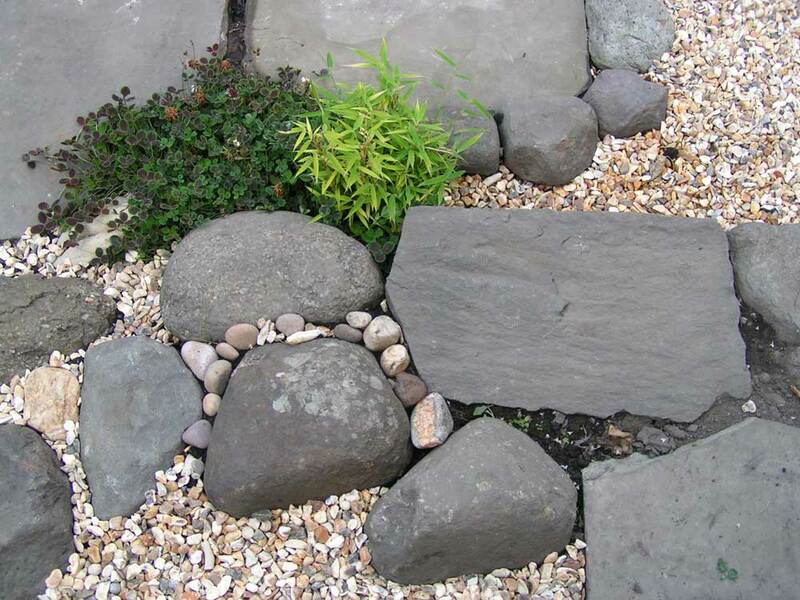 This involved combining stone, water and plants in a way that provided an area to sit and enjoy the garden but also allowed for changing and developing the planting over time. 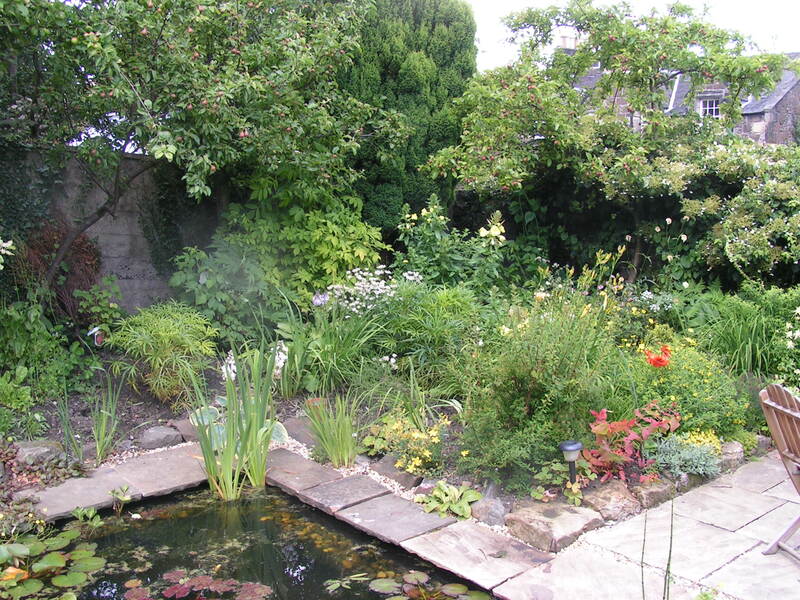 It is a gardeners’ garden with a wide range of plants offering interest at all times of the year. 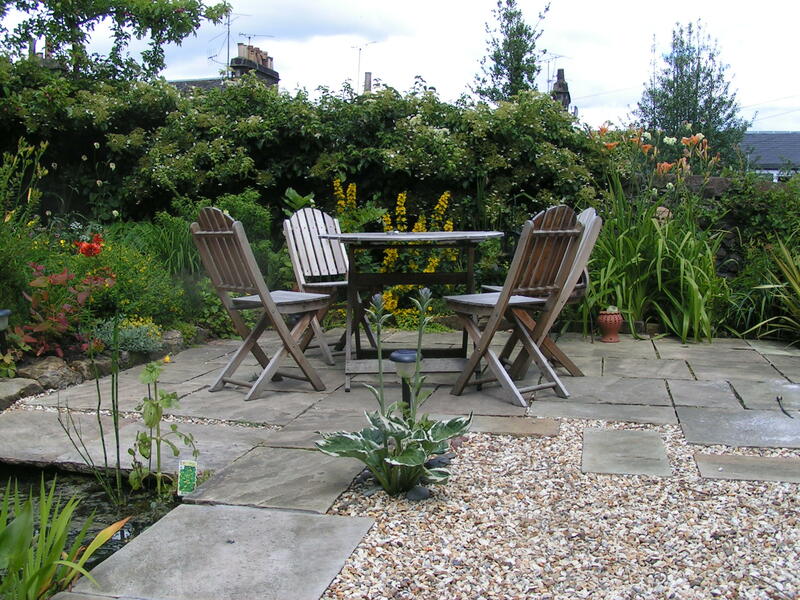 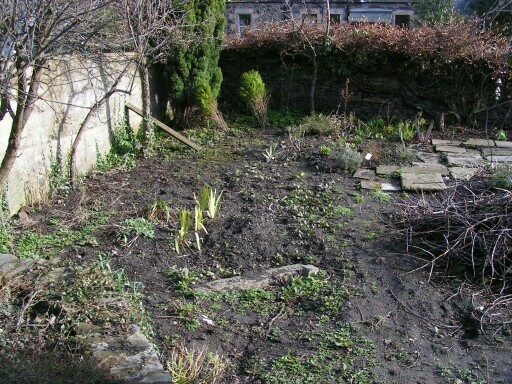 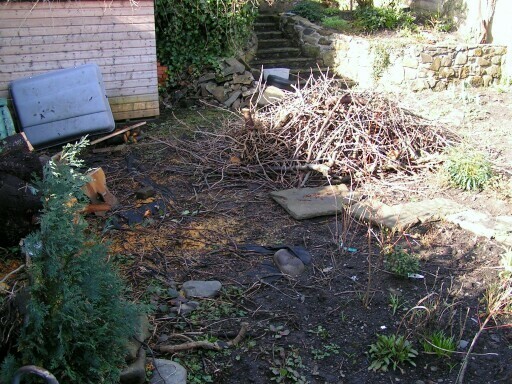 The result is a beautiful, tranquil garden space in a busy city.